Your car was totaled. Now what? A total loss auto accident is something we hope that you never have to experience. 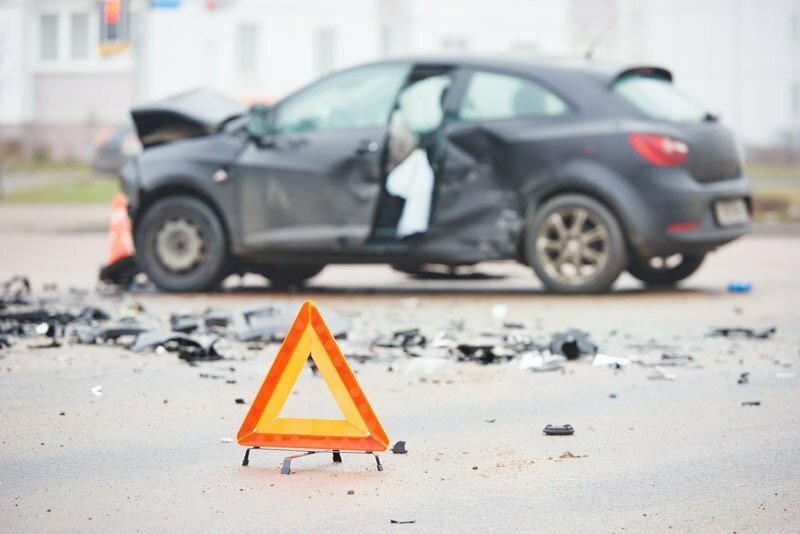 However, it’s wise to be adequately prepared for all eventualities, including knowing what to do after a total loss auto accident. Not only will this speed up the claims process so you get your insurance money faster, but it will also help to alleviate worry and stress during this time. Record as many details as soon as you can. The date, time, and location of the accident. The make, model, and license plate number of all vehicles involved in the accident. The name, address, phone number, email address, and insurance information of all drivers involved in the accident, as well as contact information for any witnesses on the scene. Report the claim to the insurance company as soon as possible. A total loss auto claim is not a claim you want to sit on. Total loss claims can take a while to finalize, so it’s best to get started as soon as possible. The sooner you file the claim, the sooner the insurance company can start working on your claim. Have your vehicle towed to your insurance company’s preferred shop. An insurance claims adjuster will inspect your vehicle and determine whether it can be repaired or whether it is labeled as a total loss. A vehicle is considered to be a total loss when the cost of repairs is greater than the current value of the vehicle. It can also be considered a loss if the necessary repairs can’t be carried out safely or economically. Titles have a way of disappearing when you need them the most. Make sure you know where your title is as soon as you think your vehicle is a total loss. If it is a loss, you will need to sign the title over to the insurance company. Check to see how much you owe (if you have a loan on the vehicle). Knowing how much left you have to pay for your vehicle can prepare you in case your auto loan is greater than the current value of the vehicle. Hopefully, you will have gap insurance to help you cover the cost of this vehicle that is no longer acceptable for the roads.